Mill One | Isles, Inc. Founded in 1981, Isles, Inc. is a nonprofit group created to develop cost effective, powerful ways to strengthen people and places in challenging urban settings. Isles’ mission is to foster self-reliant families and healthy, sustainable communities. 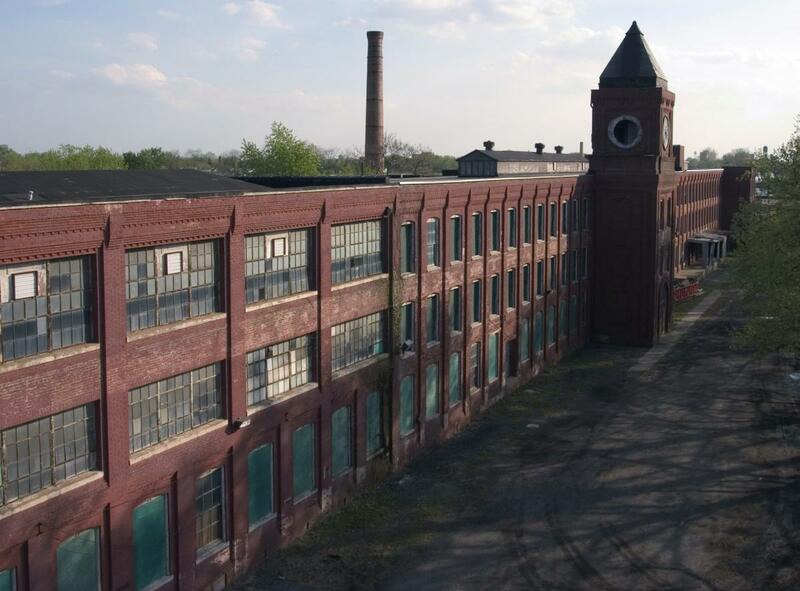 As part of a local redevelopment strategy, we acquired an abandoned, historic, 130,000 square foot former textile mill on the Trenton-Hamilton border. The building is rich in history, contains striking architectural features and was built to last, with high ceilings, massive timber framing and plenty of natural light. Located on the Northeast Corridor rail line at One N. Johnston Avenue in Hamilton Township, we call it Mill One. Our vision is to create a center that combines public interest nonprofit and arts spaces, private businesses, and 45 units of housing under one roof, for the benefit of all. With the right mix of tenants and partners, centers like this can create authentic, one-of-a kind spaces and catalyze redevelopment of the surrounding community. The Nonprofit Centers Network has 177 member centers in North America. When complete, Mill One will be one of the largest, and the only one of its type between Philadelphia and New York City.